Microsoft is starting to improve the touchpad experience in Windows 10 with build 14946. Now, with the new build out, we see the fruits of the company’s labor. This time, Microsoft is introducing a new key combo recorder which allows users to choose their favorite key combination and define it. 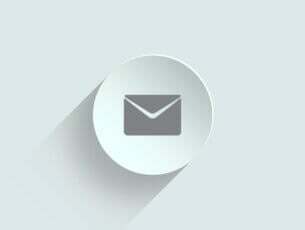 If you want to access the key picker, go to the Settings app > Touchpad, and open the Advanced gestures page. In addition to the new key combo recorder, Microsoft also added the ability to change audio simply by using swipe gestures. 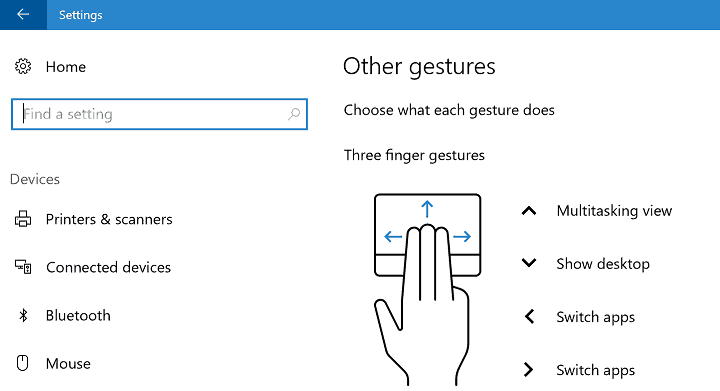 You can pick your own gesture combination to change sound from the Gestures page in Windows 10’s Settings app. And finally, the new build changes the way the restart button works and fixes a few known issues with it. What do you think about the improved touchpad experience in this and the previous build for Windows 10 Preview? Tell us in the comments.